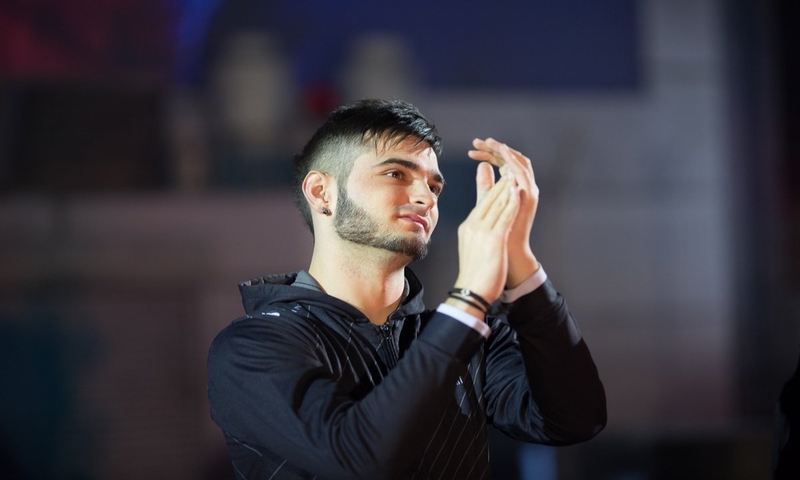 The French superstar and G2 Esports captain Richard “shox” Papillon revealed on Twitter that he may undergo wrist surgery. After returning home to France from the ELEAGUE Major: Boston, shox learned that he has a 2 cm cyst on his right wrist, which could need surgery to be dealt with. If he undergoes surgery it would put him out of CS:GO competition for an unknown amount of time. The surgery doesn’t look like a serious issue to deal with, but the recovery process may hurt his ability to practice since he is right-handed. It’s unclear whether the cyst is benign or malignant. It seems like ex-FaZe Clan’s Fabien “kioShiMa” Fiey is the only temporary replacement option G2 has right now. Kioshima also teased his next team as G2, but according to a report from Flickshot, he may be headed to Team Envy. More details should be known after a specialist meeting the player is set to have onFriday. However, Wrist surgery would likely put shox out of the next international CS:GO event in IEM Katowice, which takes place from Feb. 27 to March 4. This is the fifth time a player has undergone a surgery due to their injury in the game. Rpk in the past has also suffered severe pain in his ears due to headphones. Begining from Olofmeister, GuardiaN, dev1ce and now shox. If you’re also among those suffering from a concerning health illness, head over to the physiologist’s guide for esports athletes.